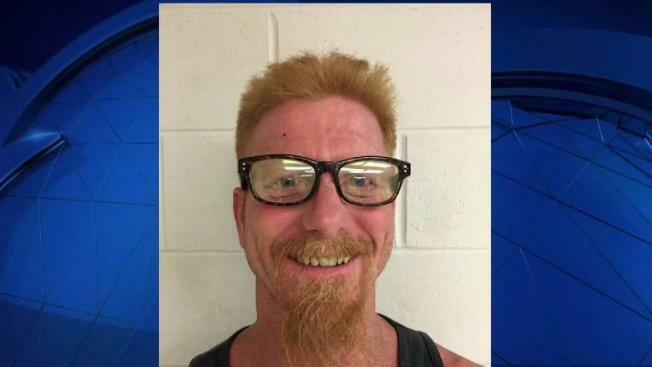 Todd Frederick of Epping, New Hampshire, is charged in a series of sexual assaults and accused of trying to pour cleaner fluid into a victim's mouth. A New Hampshire man has been indicted on multiple counts of sexual assault and a charge of attempting to pour cleaner fluid into his victim's mouth. A grand jury indictment says Todd Frederick, 47, of Epping, faces nine charges stemming from a series of sexual assaults in July 2017. The Portsmouth Herald reports the indictment says Frederick assaulted the victim while she slept, attempted to pour cleaner fluid in her mouth and threatened to kill the victim's cat. According to the indictment, further crimes occurred in Hampton when Frederick assaulted the victim inside a motor vehicle and used physical force to block her from accessing her cellphone. Frederick is scheduled for arraignment in Superior Court in Rockingham on Feb. 2.